Tony Matterhorn and his wife Bella are still going strong. 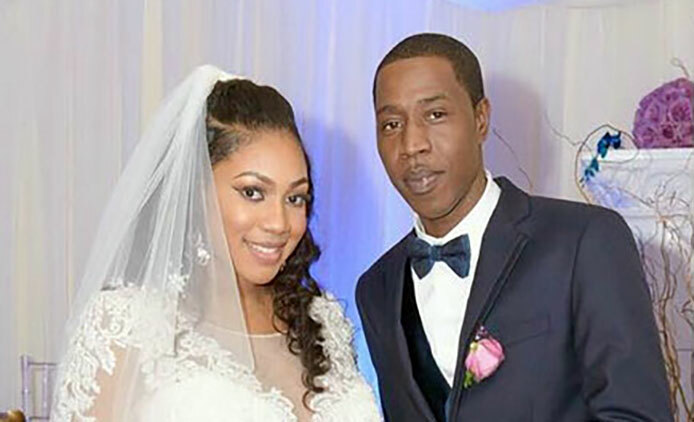 On Wednesday, the veteran Dancehall selector and recording artiste uploaded several photos with his wife to refute rumours that the two had split. Rumours of a possible breakup started to circulate earlier this week after Dancehall fans claimed they were both in Negril, Jamaica for Dream Weekend 2018 however failed to uploaded any photos together. The “Dutty Wine” deejay, whose real name is Dufton Taylor got married in a lavish ceremony in Florida back in October 2016.